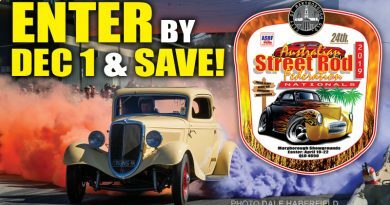 • ¼ page ad in Street Rodder News magazine for your events (at club’s request). 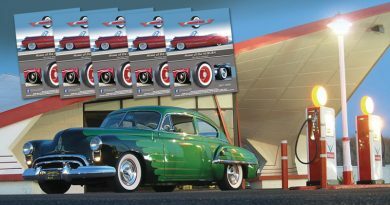 • Inclusion of sanctioned events in the calendar of events, online and in the Street Rodder News magazine. 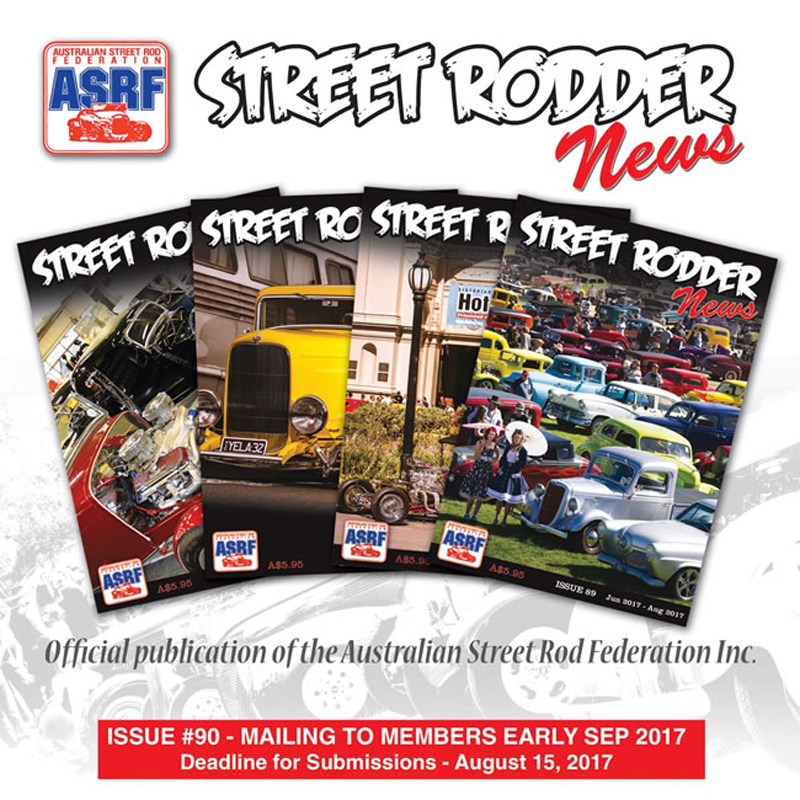 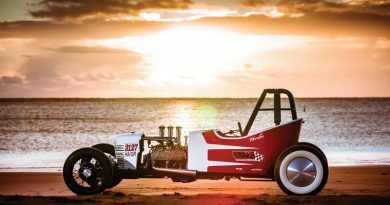 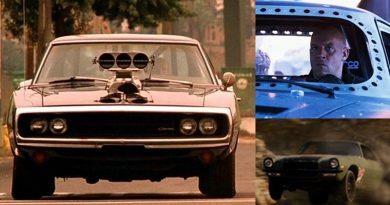 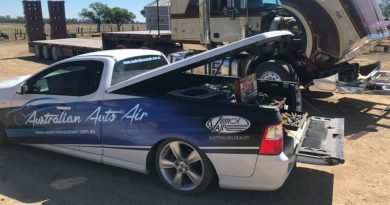 It is important that members realise what the ASRF does offer to its members and that they are essentially here to promote hot rodding and to help clubs and individuals to promote hot rodding.